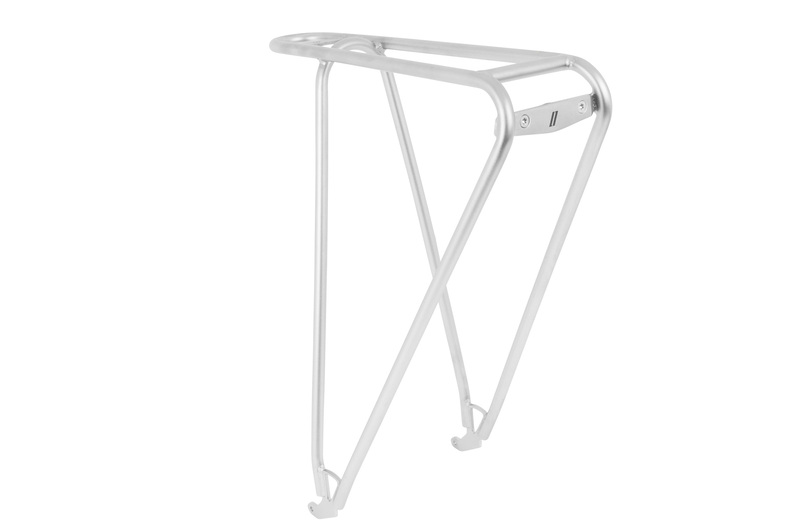 Fly is the classiest and most purist pannier rack by TUBUS. 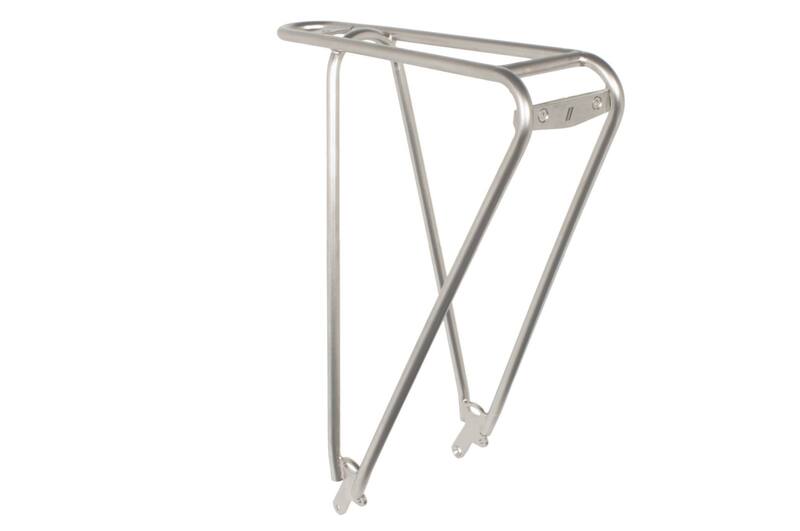 Reason enough to fine-tune this lightweight rack to fit our bikes perfectly. Bent from only two high-grade steel tubes, loads of up to 18 kg are no problem. Naturally, the rack is also prepared for a rear light with internal wiring and fixing points for mudguards are also provided. Assembly is only possible on models with sliding dropouts, so the Fly can’t be used on Viktor, Siegfried and ThinBike. 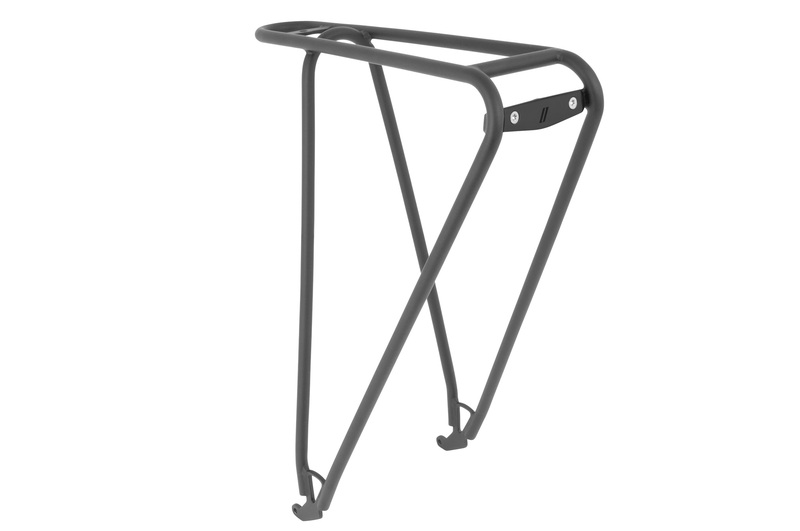 For Gustav and Greta we offer an adapter in order to install a Racktime rear rack. Wilhelm/Ludwig XIV/Jacob - available on request, please contact us or a Schindelhauer dealer with the model name and year.